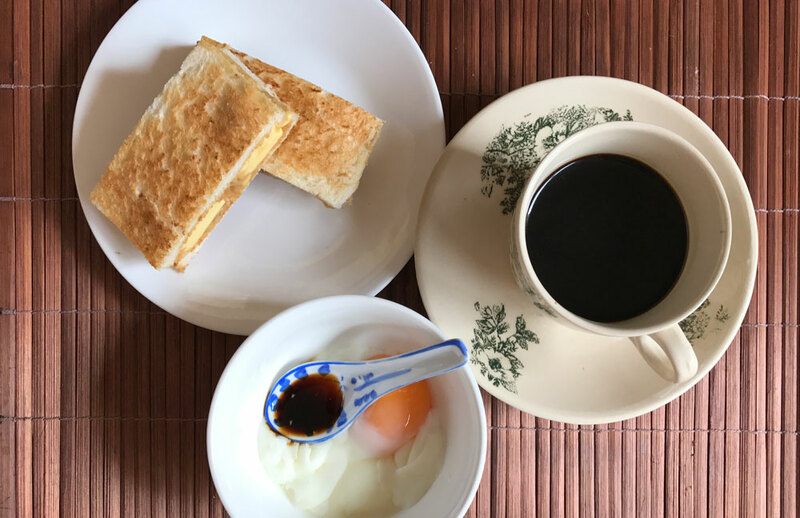 National Geographic recently published an article last week (5th April) highlighting what is perhaps one of the most well-loved dishes in both Malaysia and Singapore — Kaya toast, half-boiled eggs, and black coffee. The perfect kopitiam breakfast! While toast and eggs are relatively inoffensive foods for most people (regardless of what part of the world you’re from), this article in particular had some choice words when it came to describing this staple dish. If you ask us, it kind of reads like a graphic scene from a horror novel. This soon began to circulate on social media after a screenshot of this paragraph was posted on Twitter, receiving a lot of backlash from both Malaysians and Singaporeans. 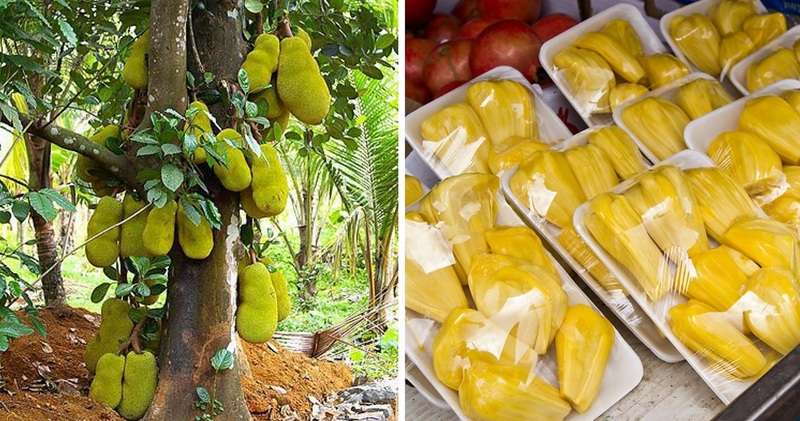 While the writer did acknowledge that he had a love for this famous breakfast, many netizens expressed annoyance at the overall tone of the article, which they found condescending and disrespectful. 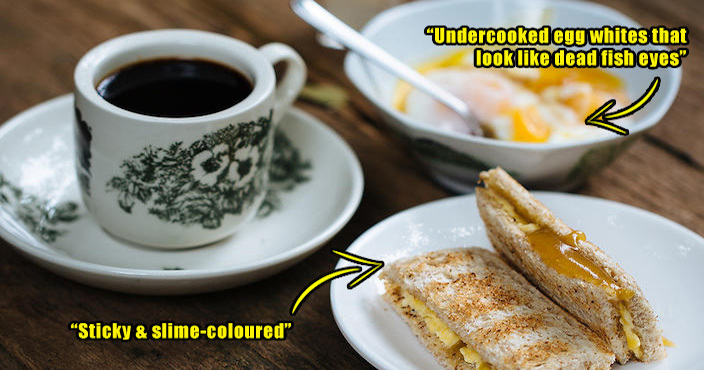 Others also pointed out that Kaya toast, eggs, and coffee isn’t so far off from what people in Western nations were used to eating for breakfast. kaya toast is very good and is basically just… like… jam and butter on bread. there's nothing even slightly weird about it. You can read National Geographic’s entire article here to find out more. What are your thoughts on this? Let us know in the comments section!